The Geophysical centre RAS (GC RAS) and the Moscow State University of Geodesy and Cartography (MIIGAiK) established joint Scientific-educational centre (SEC) “Geophysical processes and geoinformatics” for the further improving the performance of the fundamental scientific researches, applied developments, improve the quality of the educational process and training the specialists of the highest scientific skill. Performance of the joint scientific and research works and projects. April 1, 2019. Principal research scientists of GC RAS, Dr. Sc. 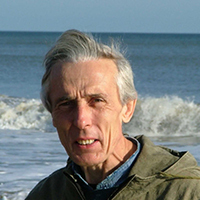 Vladimir Kaftan was awarded the commemorative medal "100 years of the establishment of the Higher Geodesic Service" for his great personal contribution to the formation and development of the field of geodesy and cartography, for active work on the promotion and implementation of scientific and technical achievements. March 28, 2019. 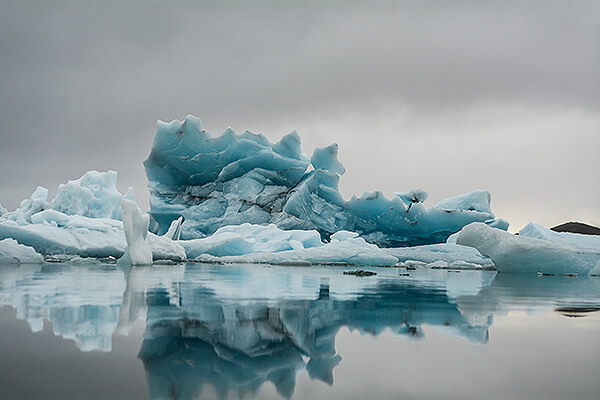 Director of the Trofimuk Institute of Petroleum Geology and Geophysics of SEB RAS Igor Nikolayevich Yeltsov spoke at an online conference about the "Scientific research in the Russian Arctic". Igor Nikolaevich told the audience about his joint work with GC RAS on developing a magnetic observatory at the Samoilovsky Island station in the Lena River Delta and about the research conducted in this region, forecasts of hydrocarbon production on the shelf, training of young personnel etc. March 26-27, 2019. American Association of Petroleum Geologists regional conference was held in Vienna, Austria. 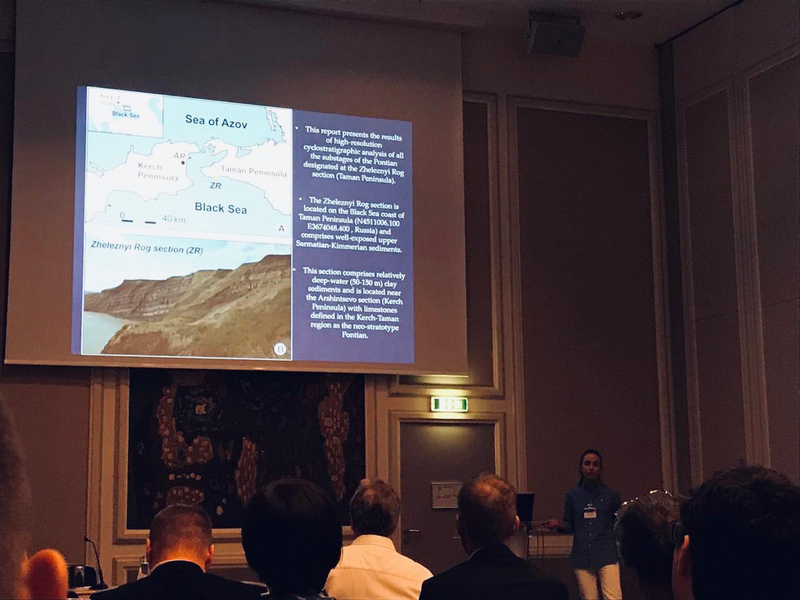 The theme of the conference was “Paratethys Petroleum Systems: Between Central Europe and the Caspian Region”. Deputy Director of GC RAS A. I. Rybkina made an oral presentation at the conference. March 20, 2019.Leading researcher of the Physics Faculty of Lomonosov Moscow State University. 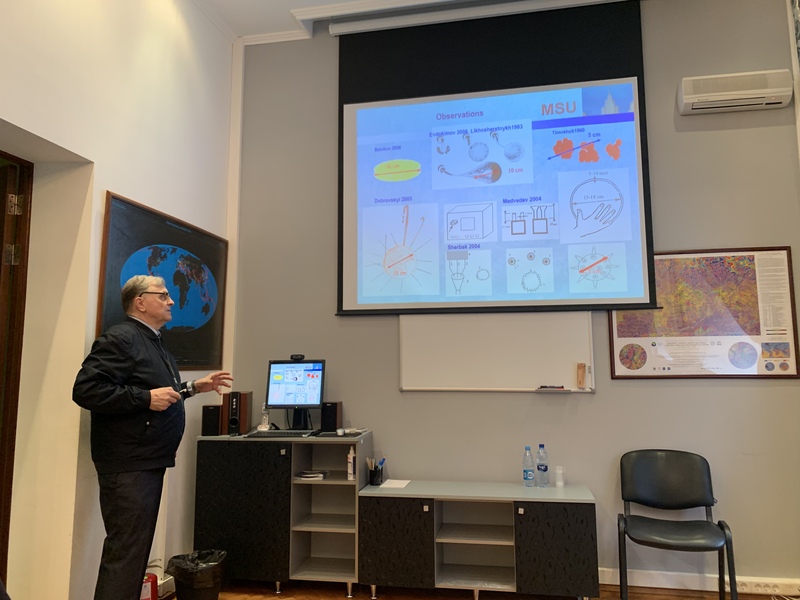 V. L. Bychkov made a presentation at a workshop in the Belousov hall of GC RAS about "Ball lightning in the atmosphere of the Earth".